Elite Lord of Alliance, or ELOA for short, is a free-to-play fantasy based massive multiplayer online game. It was developed by NPICSOFT and published by Webzen. 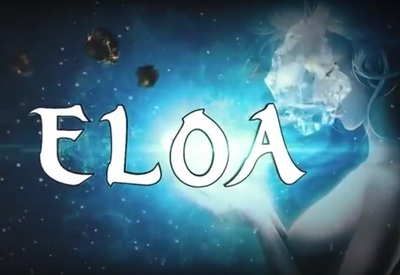 This is the trailer for ELOA's first expansion which will be released in three stages in December, 2015 and January, 2016. ELOA is available exclusively for Windows computers.